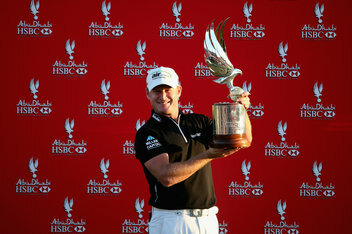 Jamie Donaldson came from behind at the Abu Dhabi HSBC Championship to take the title by one stroke over world #5 Justin Rose. Donaldson fired a 4-under par 68 to win at 14-under par. The win is the second career win for Donaldson on the European Tour.